Three national recording schemes are currently collating records for their forthcoming national atlases, and have deadlines fast approaching. I managed to get myself sufficiently organised today to send off my records, so am feeling smug, and if anyone else has data to contribute I’m sure it would be very welcome. Ladybird recording scheme: atlas due for publication in 2010, records accepted up until “spring 2009” (Coleoptera: Coccinellidae) – if you can recognise a Seven-spot Ladybird you can contribute to this! 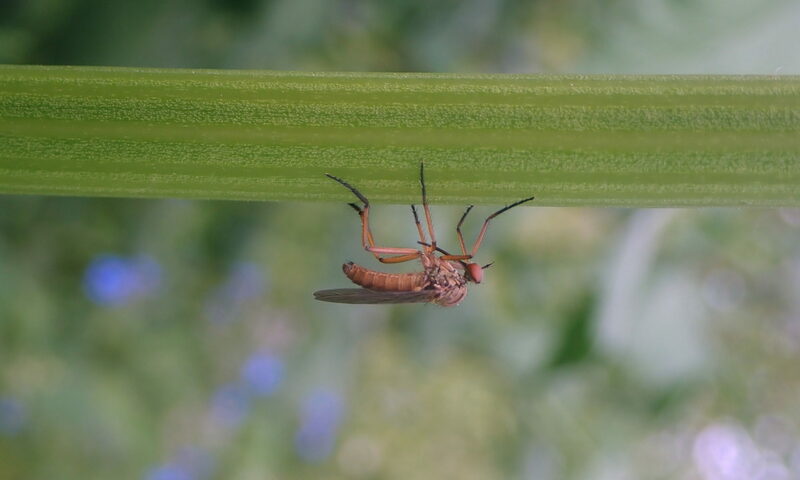 The Larger Brachycera recording scheme covers several families of Diptera (flies), including soldier-flies, horse-flies, bees-flies and a few others. Records needed “as soon as possible”. The Centipede (Chilopoda) recording scheme also has an atlas in the pipeline – not sure of the timescale, but again all records are requested. 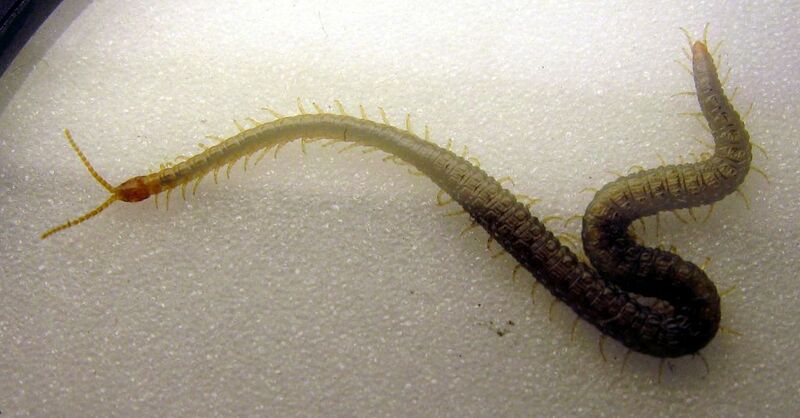 Centipedes are not the easiest creatures to identify, but there is a very good recent Field Studies Council key to them, by recording scheme organiser Tony Barber.